Safe and secure; very first signs for you and your baby. We all want to Get it Right with our little ones; signing is not quite a magic cure-all but it very definitely makes a huge and lasting difference to every single person in the family. Babysigning has the ability to instantly turn a potential meltdown into connection, insight and learning; it also allows even the smallest of babies to find time to prepare for things that may be done for them. What strikes me the most, as I chat to our lovely Little Signers Club community, is the confidence that baby signing instils in each and every person who has used it. 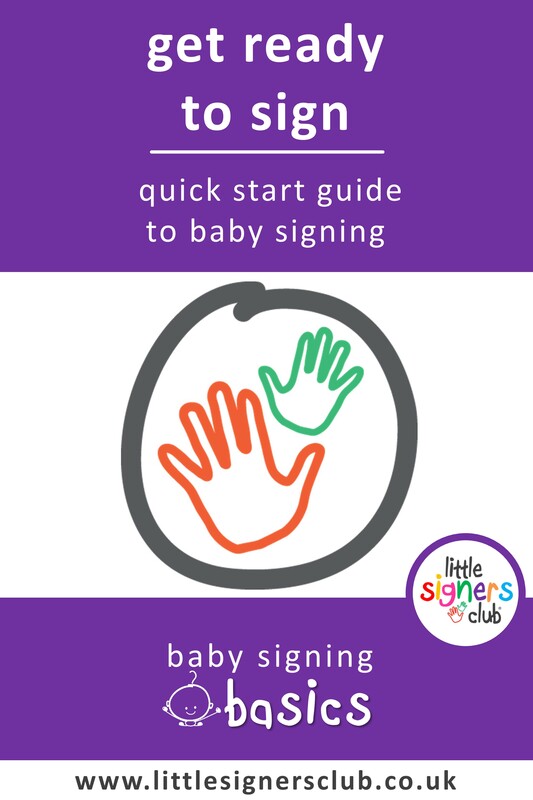 Baby signing – and especially the signs that Little Signers Club would consider Essential First Signs – means that your little one has exactly the right tools to tell you what the matter is; the guesswork of understanding and responding to your baby or toddler simply disappears. It still makes me so happy to know that the sign for cuddle is the number one search that brings people to our blog! Most little ones won’t sign cuddle at first – they will simply lift their arms and / or make their ‘up’ noise. This is generally from your baby that they want comfort, or your attention, or reassurance. This is the perfect opportunity for you to double check, asking if they would like a cuddle as you sign the word. This shows your little one that you understand what it is that they are asking, you are checking that this is what they want (respectful care / consent – it is never too early) and showing them the sign, in context, so that they can sign it for themselves when they are ready. Simple signs, like the sign for cuddle, can make the world of difference to babies and toddlers (and well into childhood). Baby signing provides the opportunity for your little one, even when tired or ill, to have your absolute and undivided attention as they tell you what it is that they need to feel safe again – with confidence. It might be a cuddle and mummy – or their teddy and some milk – but you will KNOW before tears, overwhelm and insecurity set in. This gives children gentle reassurance and the safety they need in order to thrive. 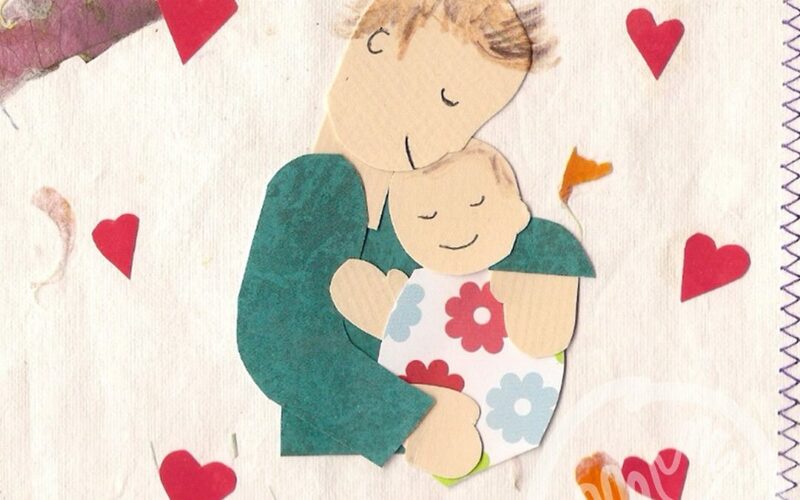 Being able to understand your baby with ease brings contentment and joy to your relationship that lasts and lasts – and really makes the most of this precious time. 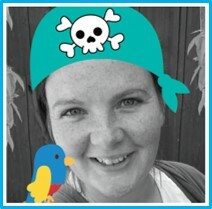 Shelley is the founder of Little Signers Club and has been teaching little ones, and their grown ups, how to use sign language for accelerated communication and understanding since 2005. Kindly regarded as an expert in her field, Shelley regularly contributes to Childcare Expo, has been featured on BBC1, BBC Radio, in Junior Magazine, Gurgle Magazine, and was a contributing author for ToddlerCalm; A Guide to Calmer Toddlers. She has three children of her own and, when she is not sharing her love of baby signing with the world, can be regularly found toasting marshmallows over a campfire. I Mean It! How children add signs to speech for emphasis. Don’t Let Toilet Training Drive You Potty….